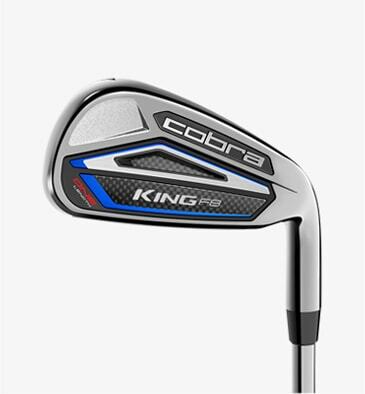 COBRA's family of ONE Length clubs are inspired by the revolutionary swing philosophy pioneered by Bryson Dechambeau on Tour. 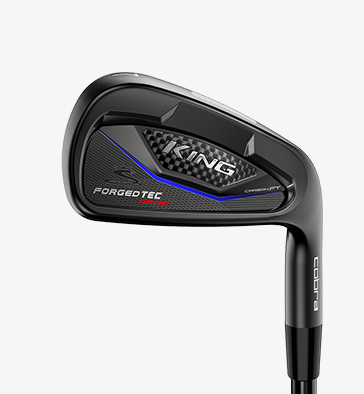 Every ONE Length iron has been reengineered to match 7-iron length and weighting to deliver more consistency to golfers of every level. 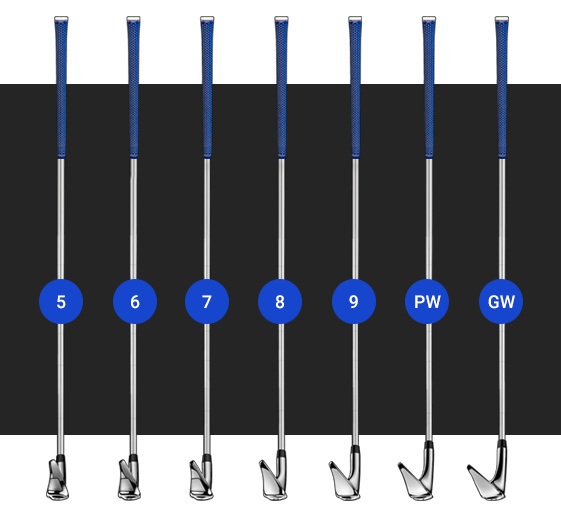 A ONE Length set configuration allows golfers to utilize one, repeatable setup and swing from their hybrids to their wedges. 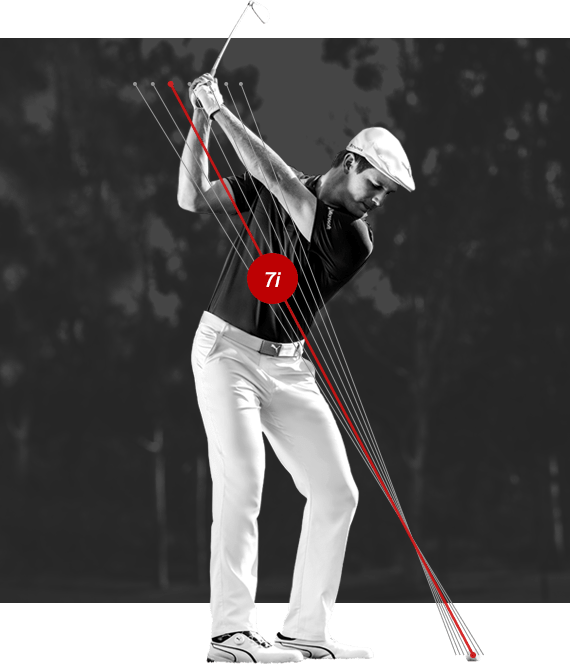 This results in increased confidence, and more consistency from every distance to the pin. 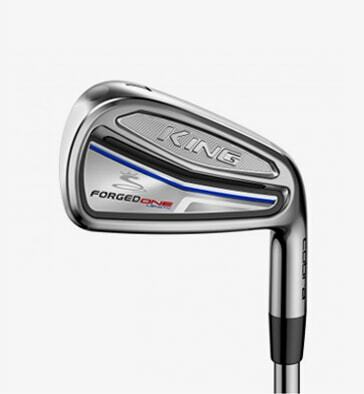 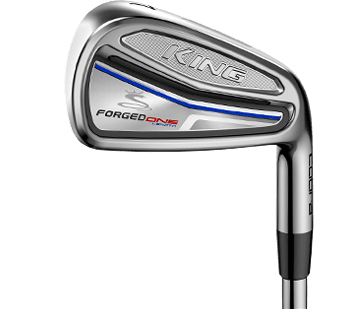 The KING F9 SPEEDBACK ONE Length irons feature cutting-edge technologies that make them even easier to hit and more consistent than ever before. 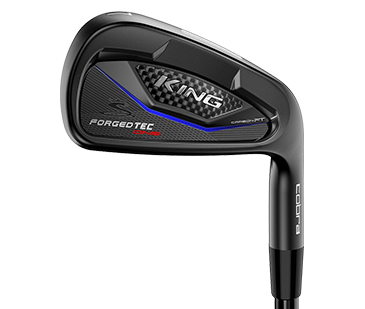 Each iron has been reengineered to match 7-iron length and weighting to dial in optimal feel and performance through the set. 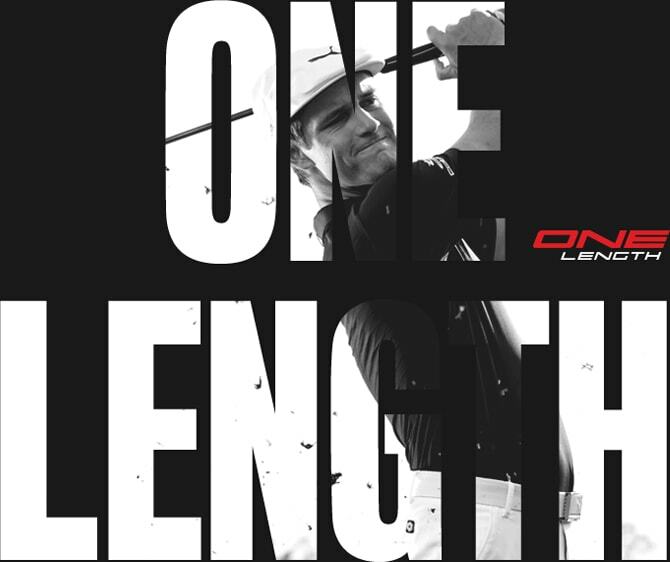 "EVERY GOLFER CAN BENEFIT FROM THE ONE LENGTH IRONS, FROM JUNIOR GOLFERS ALL THE WAY TO ADULT GOLFERS." 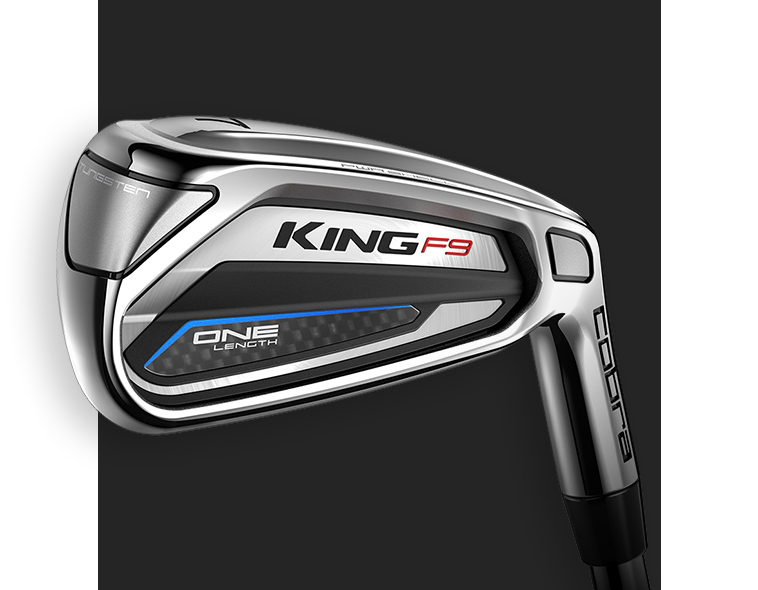 The ultimate ONE Length players iron features tour proven performance with the soft feel and precision demanded by the best golfers. 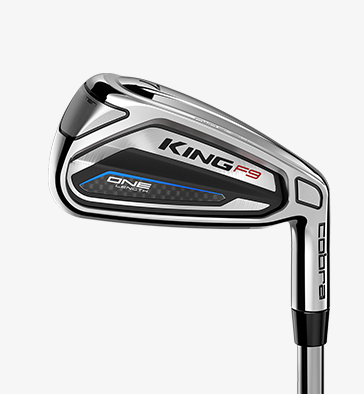 Delivers the precision of a tour iron and the playability desired by all. 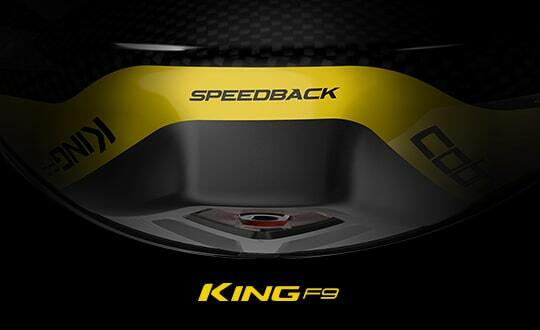 A 100% carbon fiber medallion provides exceptional sound and feel. 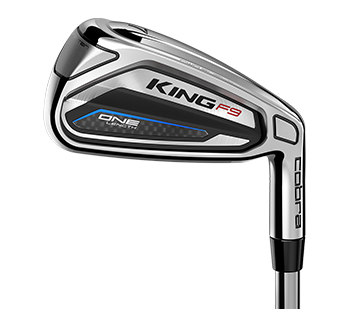 SPEEDBACK pushes the boundaries of conventional iron shaping to deliver the best combination of distance and forgiveness. 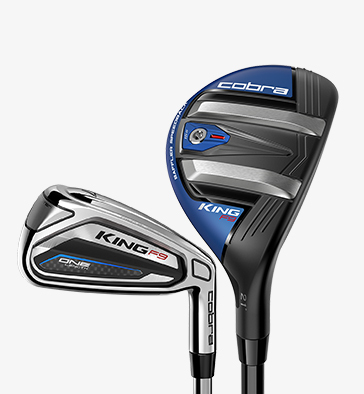 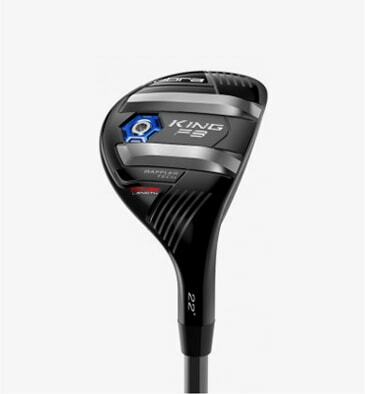 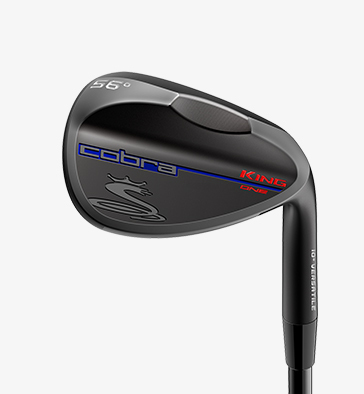 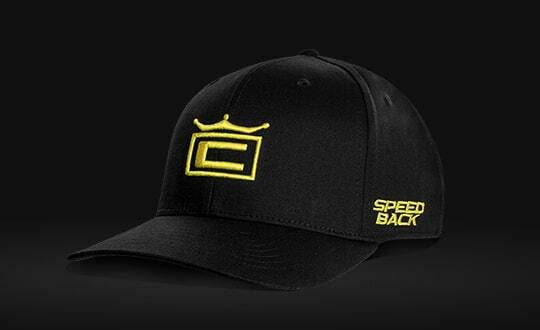 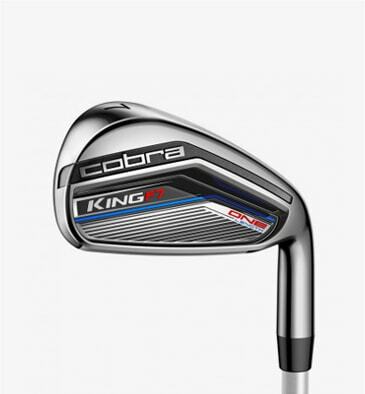 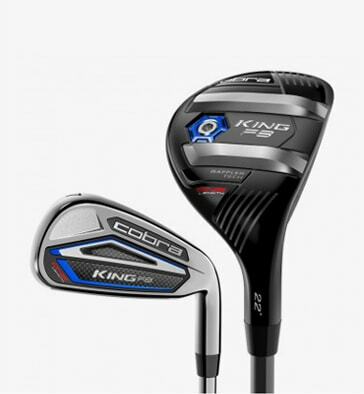 COBRA offers three unique models that are designed to satisfy individual player preference and engineered to deliver optimal performance for their respective handicap level.